Hemoglobin is an important part of the human blood and the red blood cells. Haemoglobin in blood performs the very useful functioning of carrying oxygen to part of the body cells and tissues. Not only this, haemoglobin also carries away carbon dioxide from the cells and gives energy to the body to perform all the functioning. A decrease in the amount of haemoglobin levels in the blood is very dangerous and it can cause a lot of problems like weakness, fatigue, head ache, loss of appetite, increased heart beat, dizziness, nausea, brittle nails, pale skin and anemia. All these symptoms are very harmful for the human body and therefore it is important to keep a check on the factors that lead to decrease in the amount of haemoglobin. Factors like blood loss, kidney diseases, diabetes, vitamin deficiencies, stomach ulcer, bone marrow problems, arthritis, deficiency of iron and folic acid etc are all responsible for this problem. 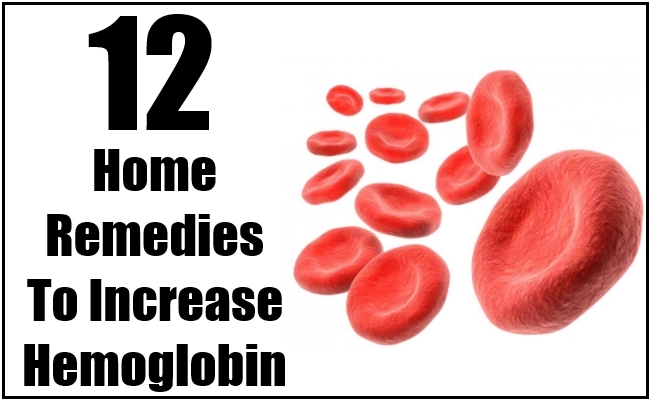 Here are the very useful and effective home remedies that you should add to your routine to increase the haemoglobin levels and to prevent the seriousness caused due to the problem. Spinach contains a lot of useful minerals and vitamins. Not only this, spinach is also a great source of iron and consumption of spinach helps in improving the level of haemoglobin in the body and it is therefore advisable to consume spinach more often to get relief from the problem. Consumption of almonds help in the blood purification and also helps in increasing the haemoglobin count in the body as almonds also contain good amount of iron in them. 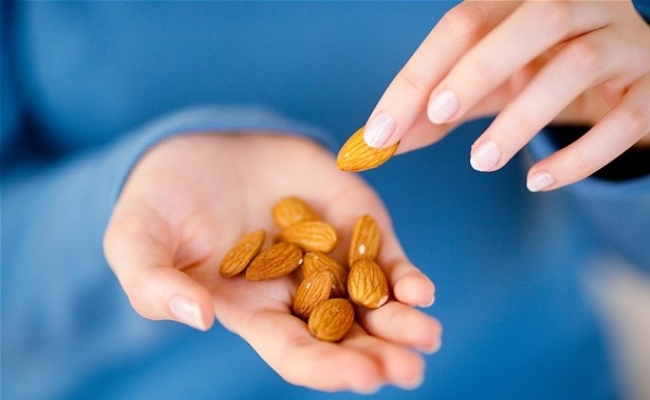 Soak some almonds in water over night and eat them in the morning to get the benefits. 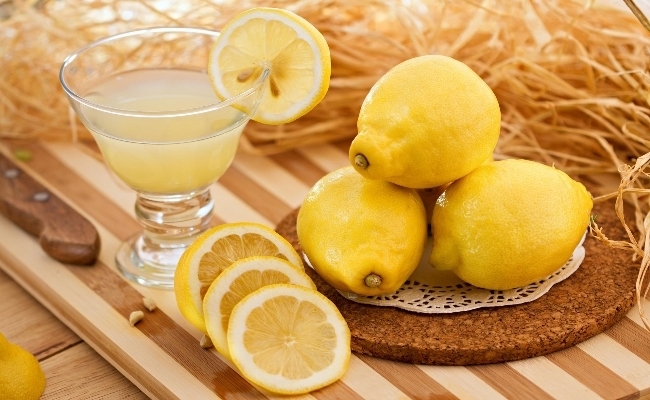 Lemon juice is rich in vitamin C and the body required vitamin C to absorb iron in a better way and therefore it is very important to consume lemon juice regularly to get the required amount of iron for the ingested food items. 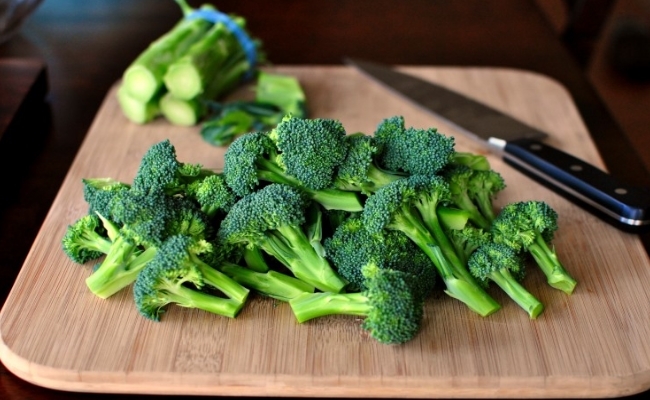 Broccoli is a rich source of iron, vitamin C and other useful anti oxidants that help in reducing the symptoms of low haemoglobin the body and it would be very good for your body to consume broccoli regularly. Add them to your life to enjoy the benefits. 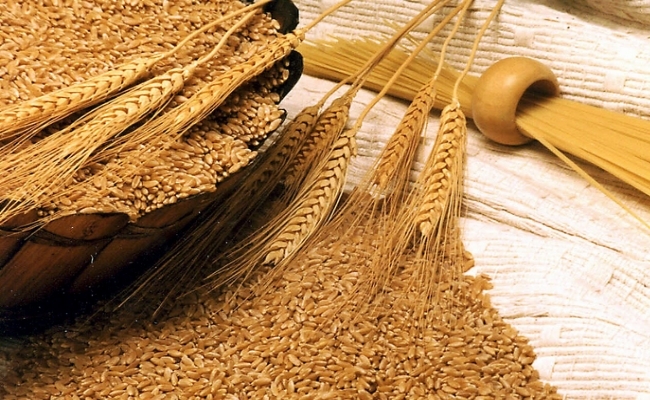 Wheat germ is rich in vitamin B complexes and folic acids and these two are required to increase the production of red blood cells in the body which in turn treats the problem of low haemoglobin count. It is therefore advisable to add wheat germ to your routine to get the benefits. Beet roots are very rich in useful nutrients and contain minerals like iron which is required to increase the haemoglobin in the body. 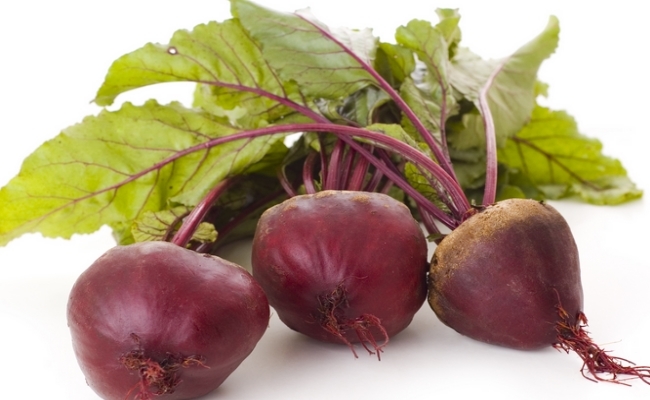 Not only this, beet root is also very rich in folic acids and other useful compounds that help in increasing the production of red blood cells in the body and therefore consumption of beet root juice is very effective in increasing the low levels of haemoglobin in the body. 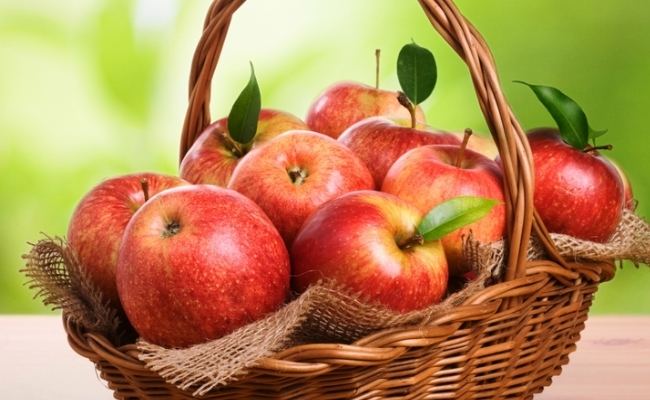 Apples are rich source of fibre that helps in preventing the toxification of the body. Not only this, consumption of apples also provides iron to your body which ultimately helps in increasing the low haemoglobin very effectively. Add apples to your daily routine to treat the problem effectively. 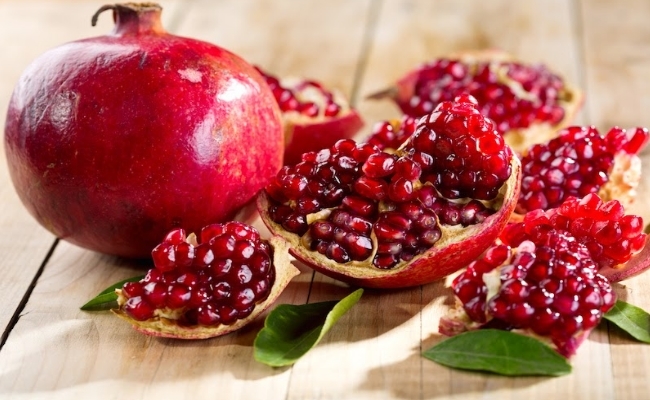 Pomegranates contain useful minerals and vitamins and the consumption of pomegranate is very helpful in increasing the red blood cells in the body which also helps in increasing the low haemoglobin levels. Therefore you can consume pomegranate juice regularly to get the benefits. Water melon contains lycopene, vitamin C, iron and other useful nutrients and therefore consumption of water melon can also help in increasing the low haemoglobin count in the body. 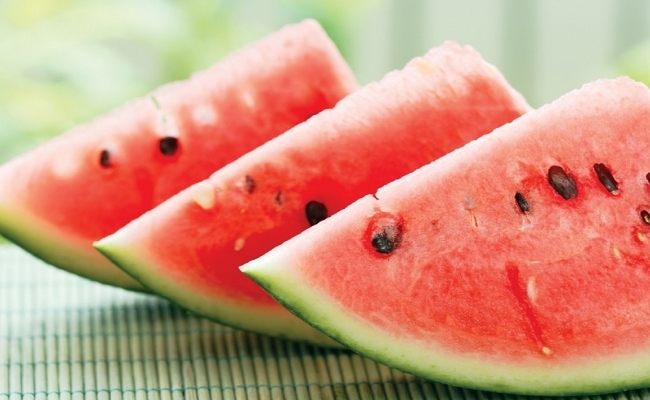 Add water melon to your routine to get complete relief from the symptoms of the problem. Yogurt is rich in calcium and useful minerals and consumption of yogurt is very helpful in getting relief from the symptoms of the problem. 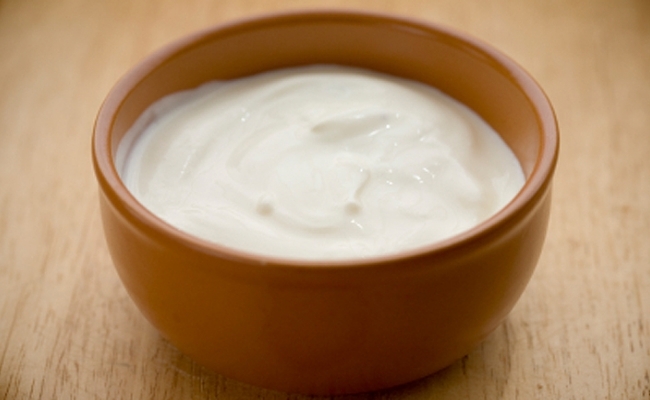 Not only this, regular consumption of yogurt can also prevent the decrease in the haemoglobin levels very effectively. Therefore add yogurt to your daily meals to enjoy the rich benefits. Add legumes to your daily routine. Legumes are very rich in iron and also help in making more red blood cells in the body. 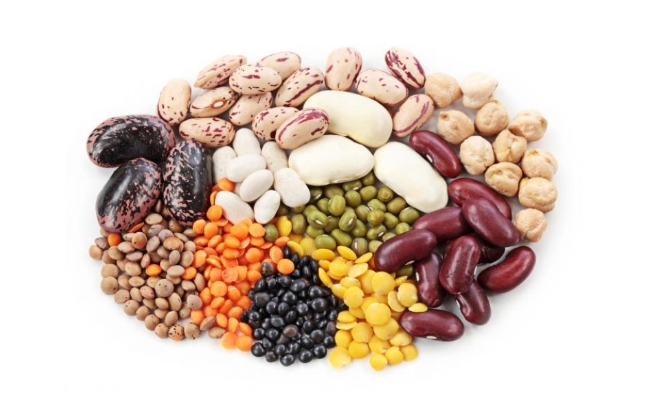 Add nuts, chick pea, beans, red beans etc to your daily routine to get the benefits. 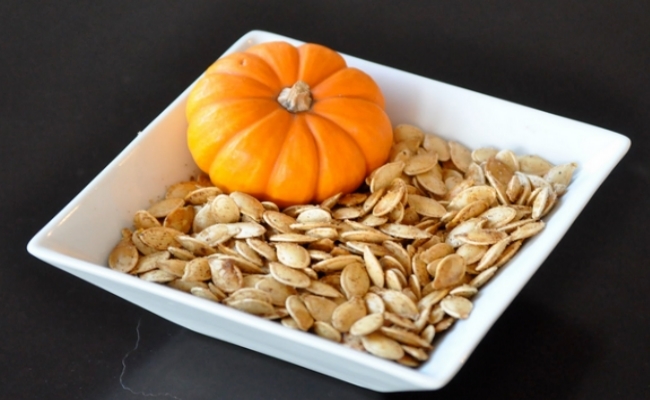 Pumpkin seeds contain iron and omega 3 acids in them and both of them help in increasing the haemoglobin in the blood and also provide effective relief from the symptoms of the problem.